If you’re thinking of building a computer instead of just flat out buying one, a new type of solid-state storage could have you moving files faster than pretty much anything out there. It wouldn’t be wrong to say that computers have never been as fast as they are at the moment, but they can always be faster. There are always new processors on the way, improvements in graphics cards, better memory, and more. In fact, in that whole “more” category, there’s storage, a category that continues to grow. If you buy a computer outright these days, there’s a good chance you’re buying with the storage soldered onto the laptop in a way that makes it impossible to really upgrade. You can bring an external drive to back up on, and possible a microSD or SD card to write directly on the laptop, but the thin and light computers of today typically aren’t something you can upgrade at all. Some laptops are, however, and pretty much any desktop should be upgradeable, giving you the option to change a few things as and when you need to. Storage is one of those that you’ll probably need to change at one point in time, and that’ll come by either needing more storage or needing faster storage. 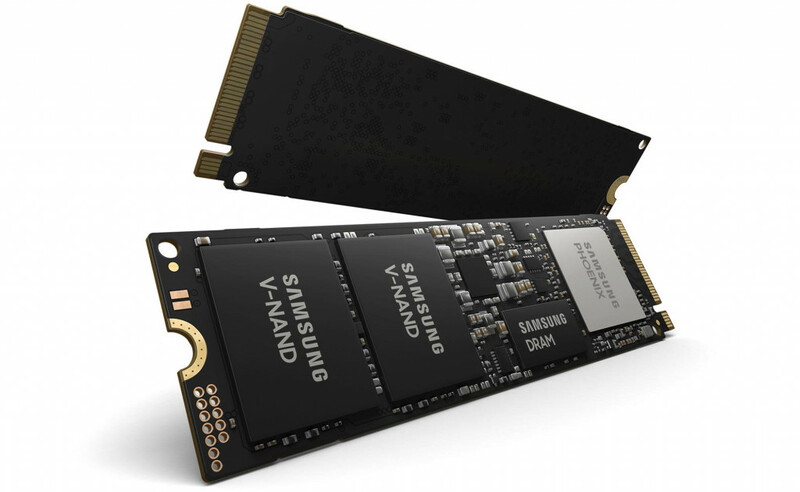 This week, Samsung has revealed both, introducing its 970 Evo Plus NVMe solid-state drives, a new generation of its chip-based storage that can be plugged into PCI-Express (PCIe) slots on a motherboard and increase the storage options. The new storage will arrive in four storage choices, offering 250GB, 500GB, 1TB, and a massive 2TB, and its big size isn’t the only news: it’s also incredibly fast. One of the fastest drives we’ve heard of, Samsung’s 970 Evo Plus will rock a read speed of over 3 gigabytes per second, measuring of up to 3500 megabytes per second while its write speed hits up to 3300 megabytes per second, an incredibly fast speed that would suit creatives and gamers, and anyone who values speed over anything else. 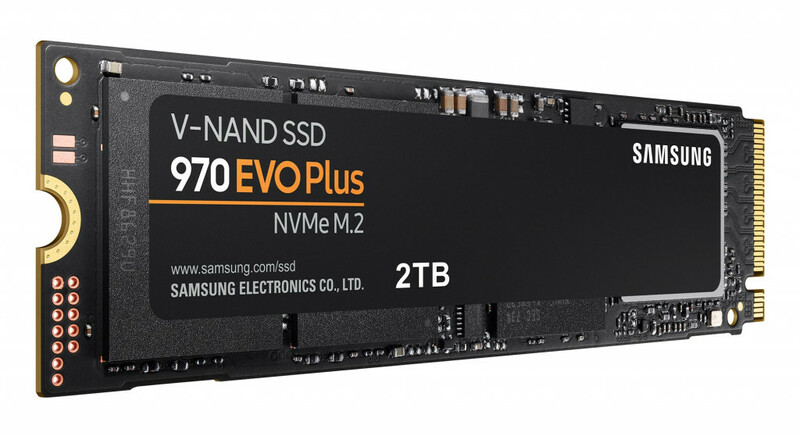 “The new 970 Evo Plus powered by Samsung’s latest fifth-generation V-NAND technology will now offer unrivaled performance in its class when taking on demanding tasks like 4K content editing, 3D modeling and simulation as well as heavy gaming,” said Samsung’s Dr. Mike Mang. You won’t be able to plug this new storage into every computer, and will need a machine that lets you open it up and access its PCIe port, if it even has one. But if it does, you should be able to upgrade your computer with this fast SSD. Locally, Samsung’s 970 Plus SSD will be available, too, with the 250GB option selling for $139, the 500GB for $199, 1TB for $385, and a 2TB option for $769.